It has been on the 90’s for three days straight here in West Virginia. I swear I brought the heatwave from Austin back with me. 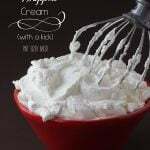 Who wants to make fancy cake pops in the heat? Nobody! That’s who! 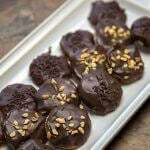 Cake pops can be hard enough to make without the heat, but once you get into the steamy summer, it can be beyond difficult to make them. Cut yourself some slack and instead of making detailed pops, embellish with fun sticks and accessories! 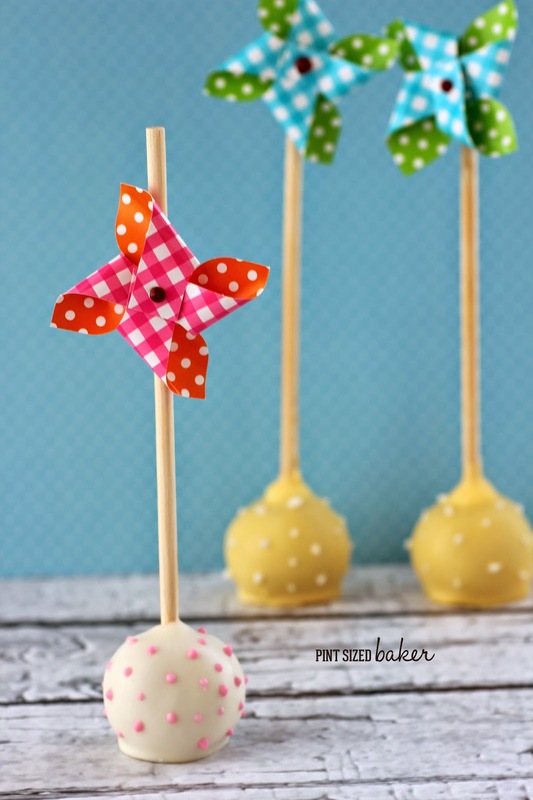 I thought these pinwheel sticks were perfect for a summer party. 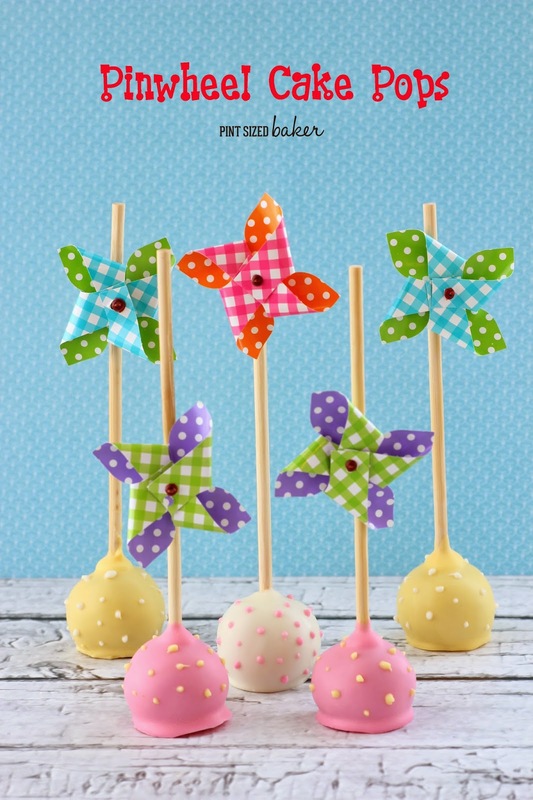 No thrills cake pops that won’t totally leave you frustrated but the pinwheel just makes it so FUN! 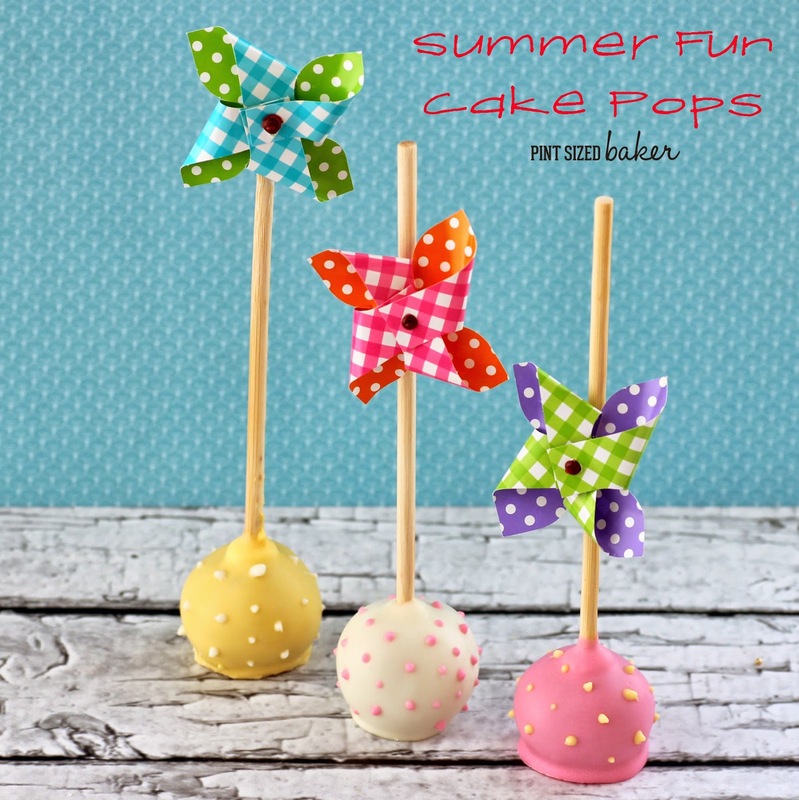 Need some tips for making cake pops in the summer? 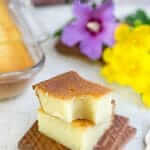 #1 – Bake your cake in the morning and put in into the fridge when it cools. I use cold cake and cold frosting. 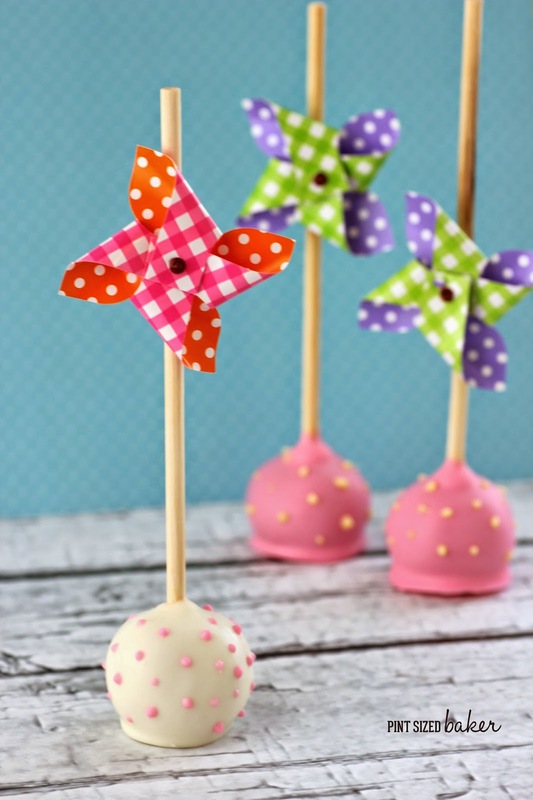 #2 – Make your cake pops at night – with the AC on! A fan on might also help. There is a fine line between too hot and too cold in the room. 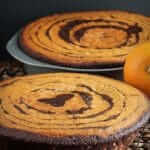 Too warm and the chocolate coating takes a long time to dry. 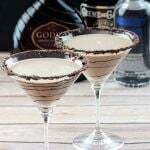 Too cold, and the coating can dry too quickly of you are adding sprinkles or candies. 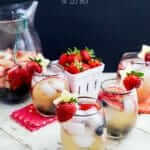 #3 – Lower the humidity. Candy Coating and water do not mix! Don’t try to make cake pops if your humidity is high and you don’t have the AC on. This goes in the spring and fall when the temperatures are nice as well. 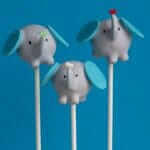 Do you need some great cake pop accessories? I know you do! 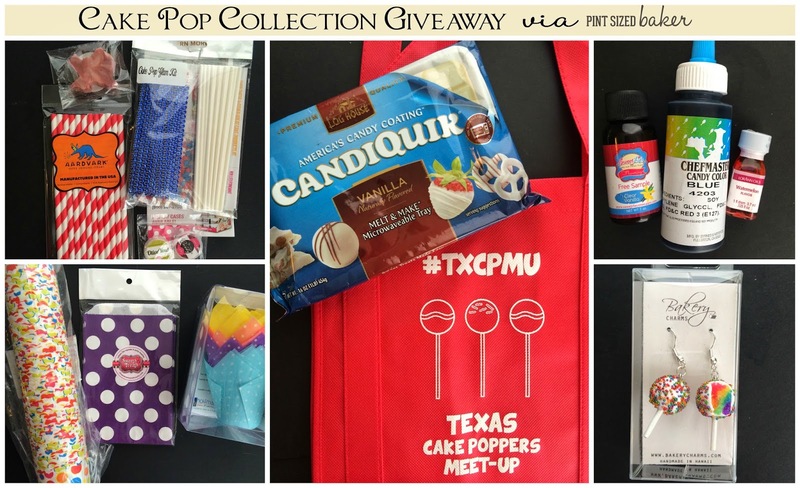 Last weekend I was in Austin, Texas for the Texas Cake Pop Meetup with KCBakes. I had a blast and ate way too much! Kim was nice enough to give me an extra swag bag to giveaway. Check out all the great stuff that you can win! Good Luck! 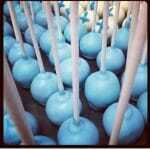 I hope that I see you at a Cake Pop Meet up or at the NATIONAL Cake Pop Convention!